It’s been a bumper week for Hollins Homes at our Tarleton Green development. Not only did the business see its 50th completion, following Helen McKechnie moving into her dream home, but just four days later the site was fully sold and moved in after Ciaran Shannon-Pittam & Hollie Mitchell picked up their keys. The 17 property development is now completely finished after launching just 20 months ago - we wish all our Hollins Homeowners a Happy Christmas and a great 2019 in their new homes. Hollins Homes are delighted to announce that all of the properties at their beautiful Fulwood Green development have now been sold, with the final completion having taken place on Friday 18th May. Fulwood Green was Hollins Homes’ first development. We are proud to announce that a happy final couple where able to get the keys to their stunning new 4 bedroom detached ‘Blake’ home in Fulwood, Preston. Should you wish to view our high quality homes, visit our Tarleton Green, showhome, Preston PR4 6AS. There was great anticipation amongst the team at Hollins Homes as the first roof was completed on a property at their stunning new development in Whitchurch. 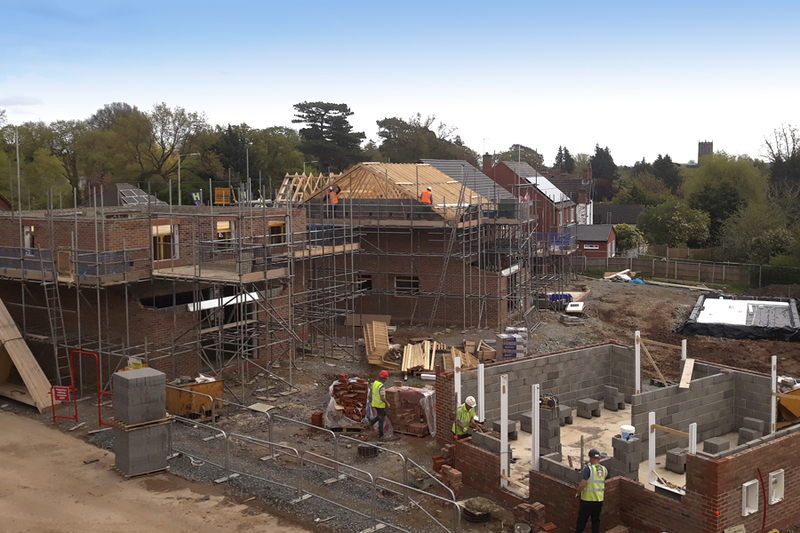 As Phase 1 of The Orchards development – situated in the highly sought after address of Chester Road, Whitchurch – progresses at a great pace, the team are aiming for the first phase to be completed by Autumn. Over half of the Phase 1 properties have already been sold off plan, and the last few remaining include the 3 bedroom ‘Nelson’, 4 bedroom ‘Shakespeare’ and the 5 bedroom ‘Wellington +’. To find out more about The Orchards contact Hollins Homes’ friendly team on 0330 133 0649. Alternatively, you can pop by our nearby Tarleton Green development and view our stunning showhome (open 10am – 5pm, seven days a week) at PR4 6AS. On Friday 24th November, 34 children from Year 4 of Tarleton Community Primary School, came for an exciting tour of Hollins Homes' Tarleton Green development. All of the children were given a hi-vis jacket along with hard hat, and were shown around the Tarleton Green construction site by Senior Project Manager, Paul Winstanley. Paul talked the children through how a home is constructed, which was followed by a prize-winning quiz, testing their new house-building knowledge! Well done to Charlie Turner for being top of the class. 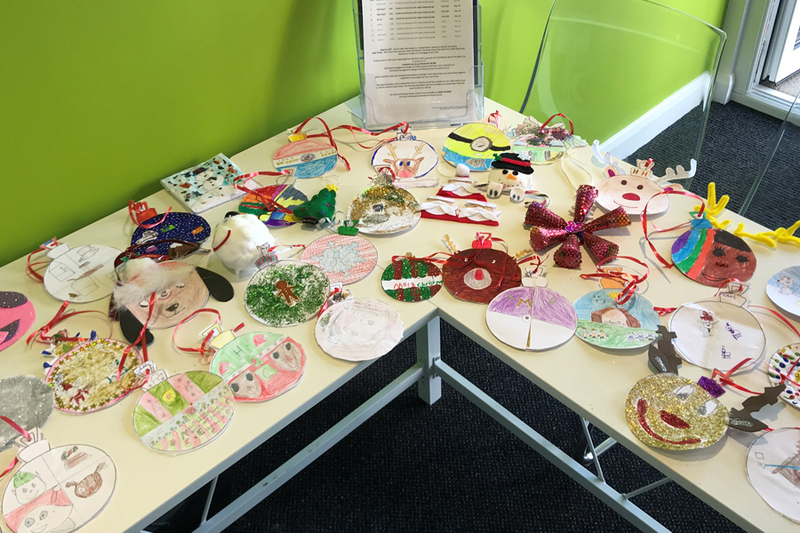 In addition, the children were asked to design some Christmas decorations for the Tarleton Green showhome. The competition was strong, displaying some fantastic designs – with the winning decoration being designed by Isaac Bond, who received the game Monopoly for first prize. This fantastic day was topped off with some delicious treats, all of the children receiving a selection box and best of all an autograph from each member of the Hollins Homes team! The children and staff had a wonderful day, with Deputy Headteacher Janette Higson, stating "I just wanted to say a massive thank you to the Hollins Homes team for this morning. The children and staff are buzzing with excitement! Your time, kind gifts and treats were very much appreciated (along with the autographs)! Our school is delighted to have such a great partnership with Hollins Homes. Year 4 children absolutely loved visiting you all and got so much out of it!" The Hollins Homes Christmas tree will be erected from the 1st December at the Tarleton Green showhome, and decorated with all of the decorations created by the children from Tarleton Community Primary School. The children and families will be able to visit any day of the week between 10am and 5pm to see their decoration displayed on the tree. 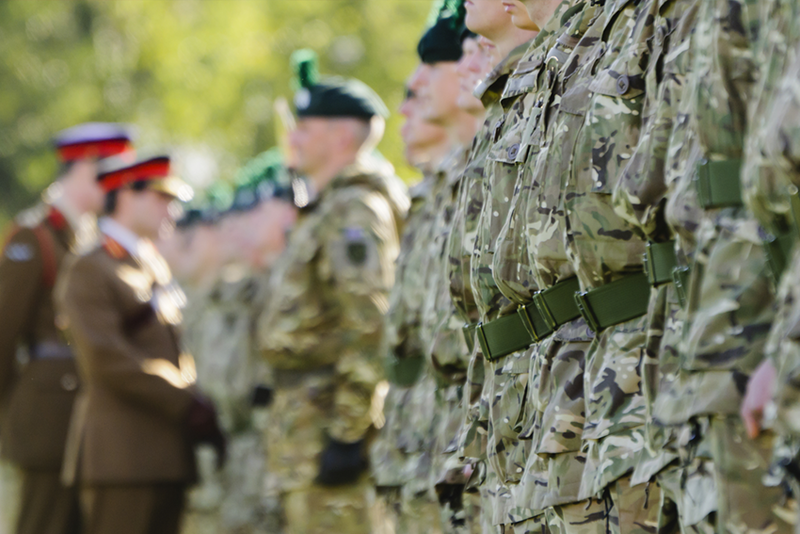 At Hollins Homes we appreciate the important and valued work that our Civil Servants do in keeping us safe and secure in our homes – from the Emergency Services of the Police, Fire and Ambulance crews, to our Armed Forces and the doctors and nurses working hard within the NHS. This is why we want to say "Thank you" to these incredible individuals who work tirelessly around the clock, by offering them our special 'Civil Servant Discount Scheme'. If you are a Civil Servant working in one of these areas, then we will happily offer you a 1.25% discount off of the gross price of a new Hollins Home*. Just contact one of our Sales Consultants on 0330 133 0609 for more information or pop by our Sales Hub (open 10am – 5pm, seven days a week) at PR3 5JD. And from all of us... "Thank you"! (*Available on selected properties. Subject to Terms and Conditions).